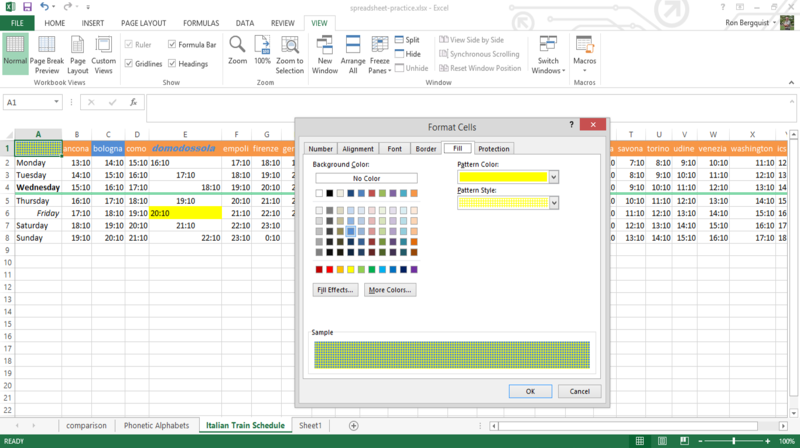 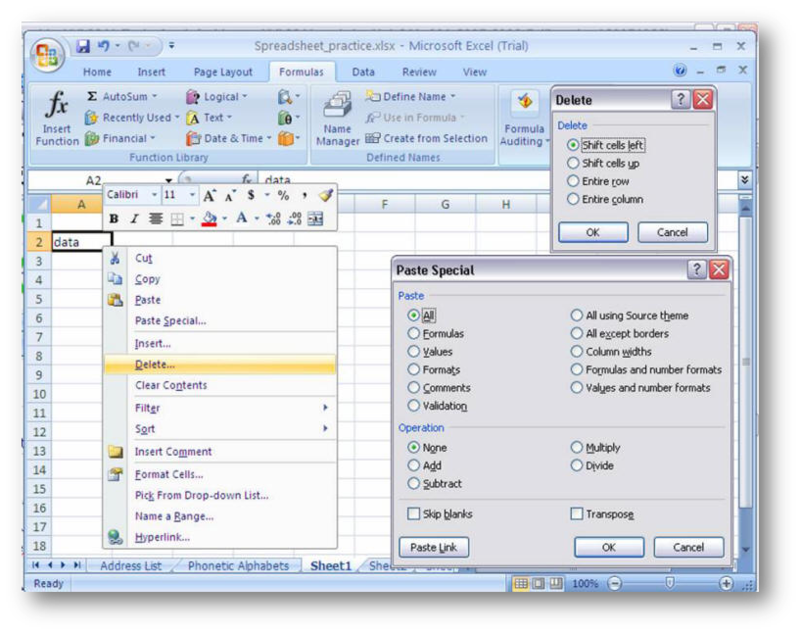 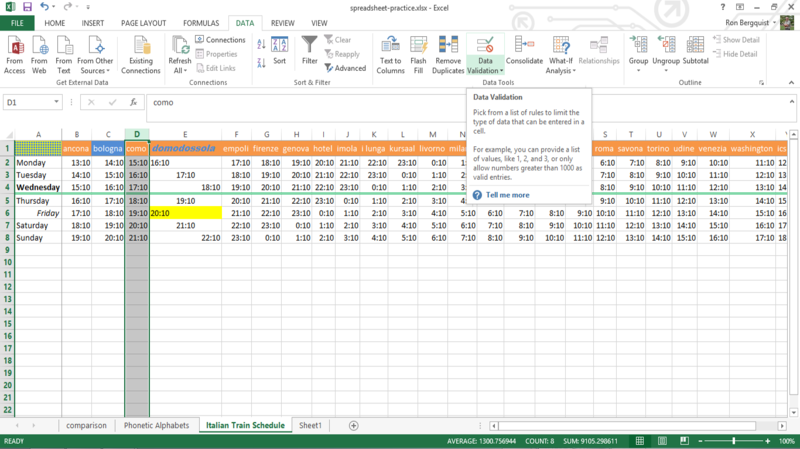 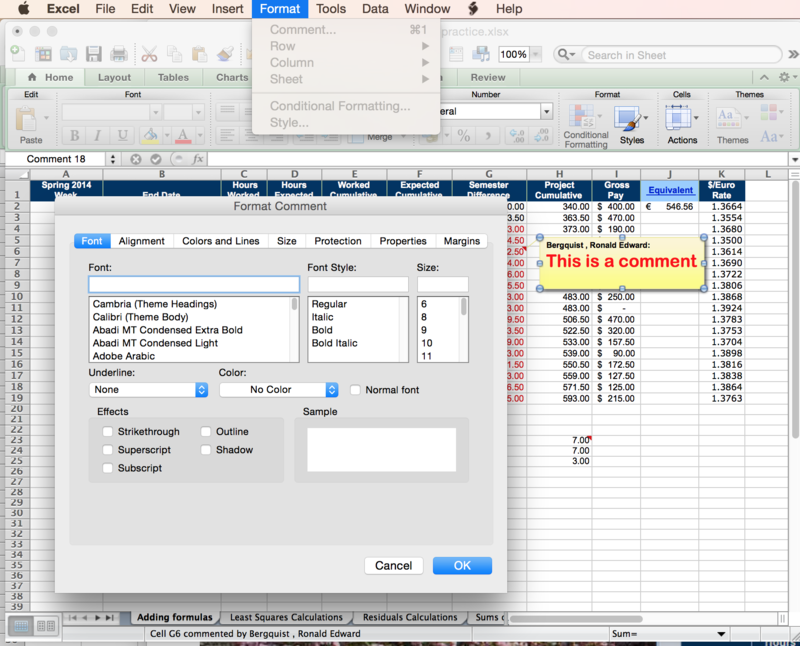 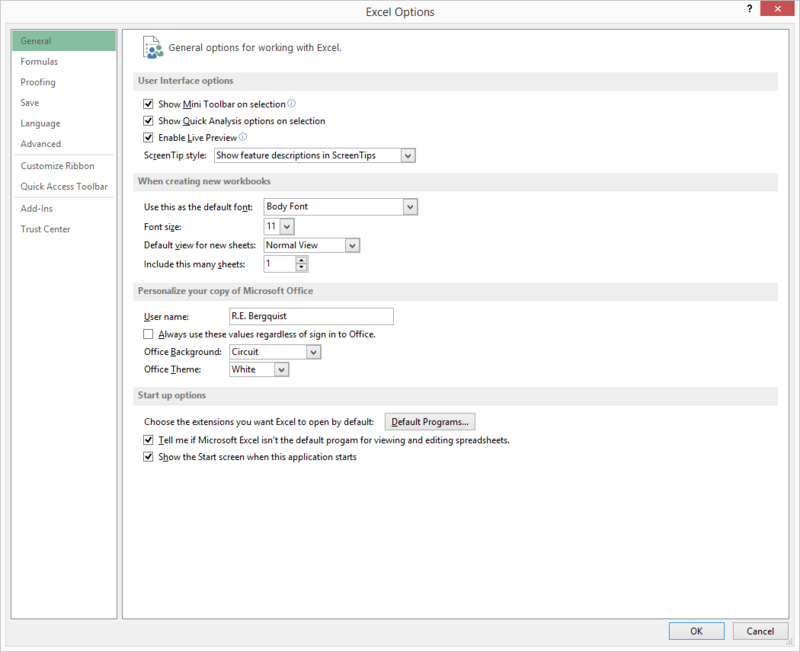 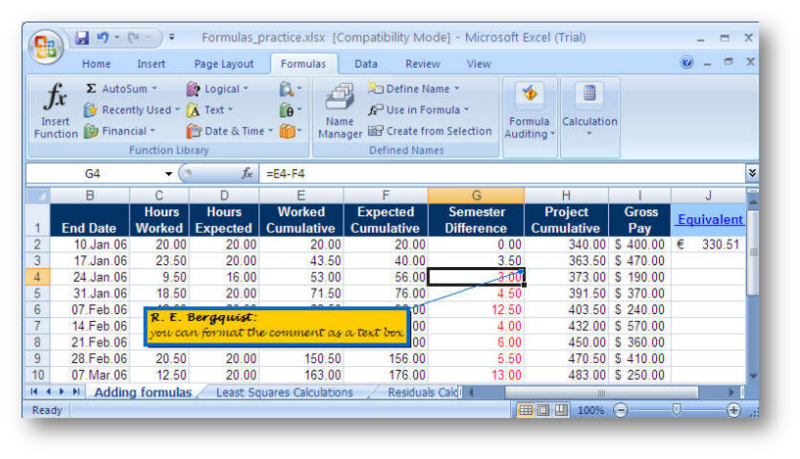 Conditional formatting is more flexible, applying specified formatting only when certain conditions are met. 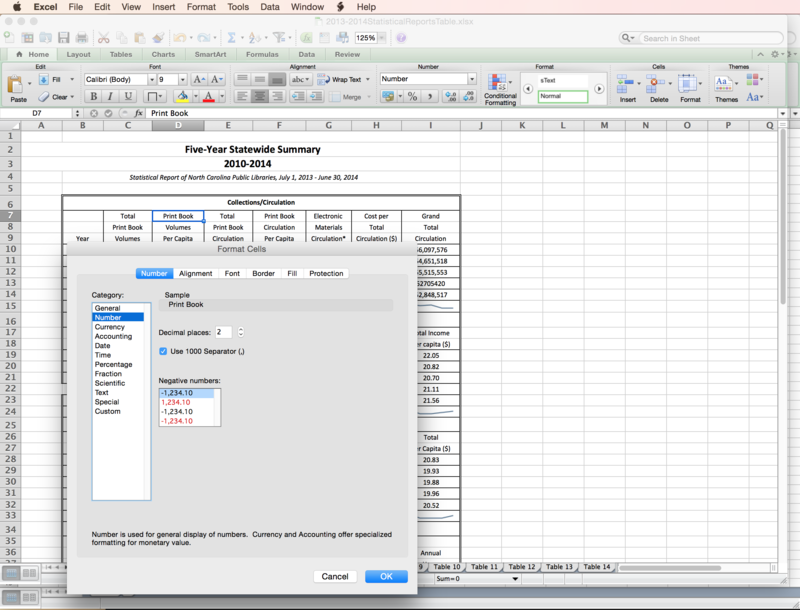 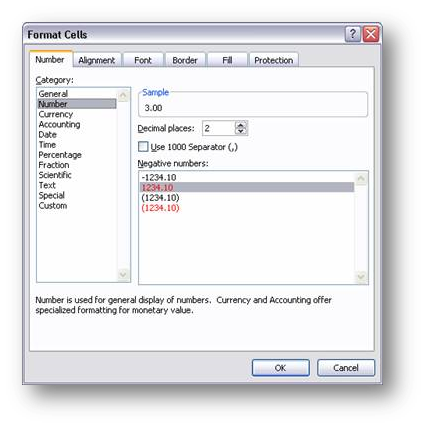 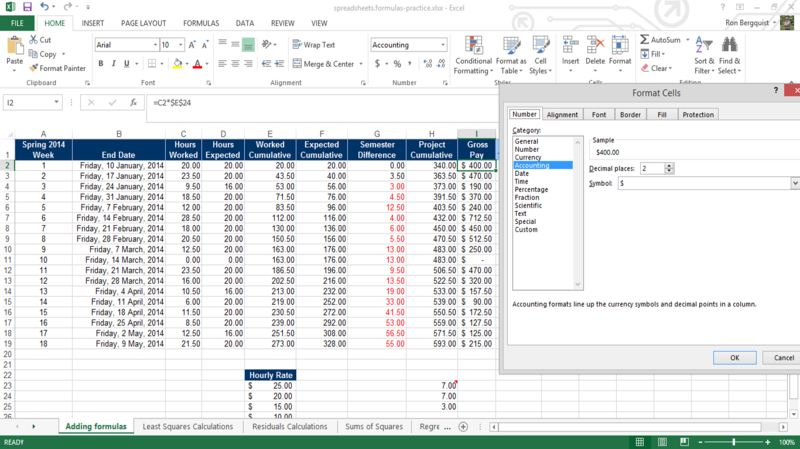 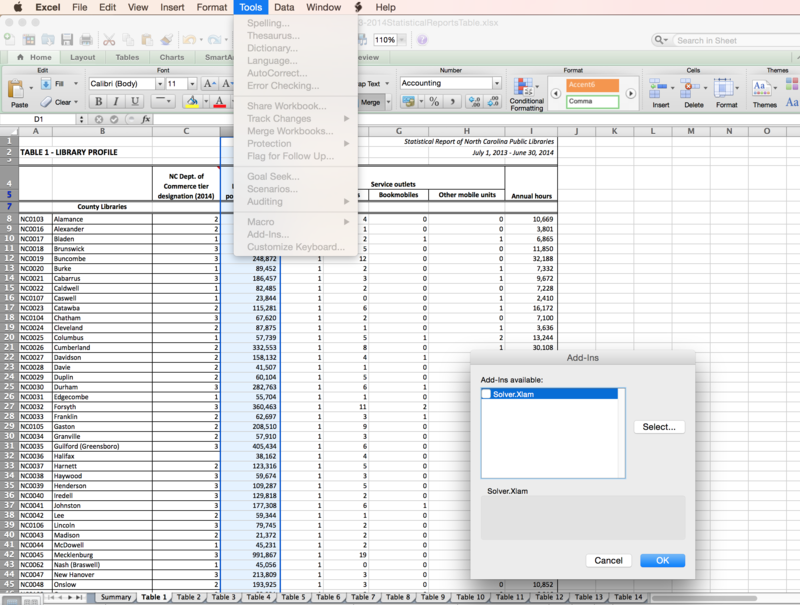 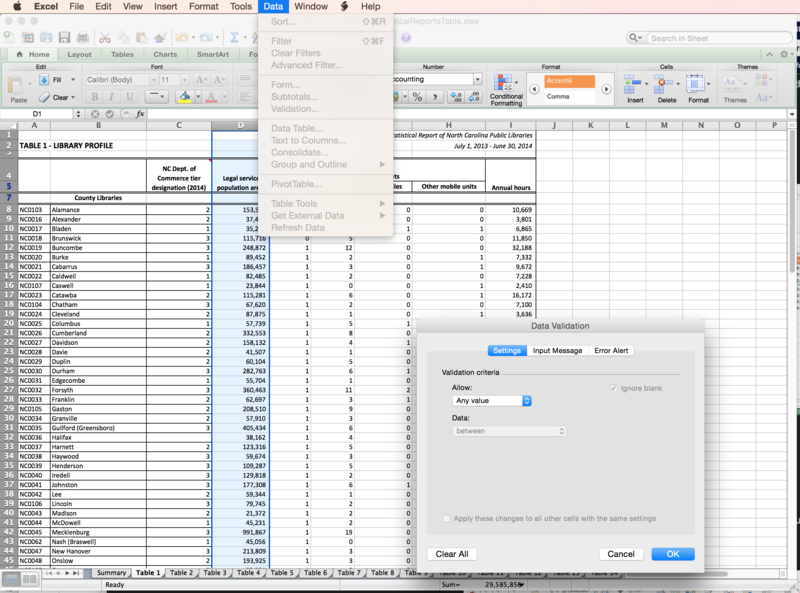 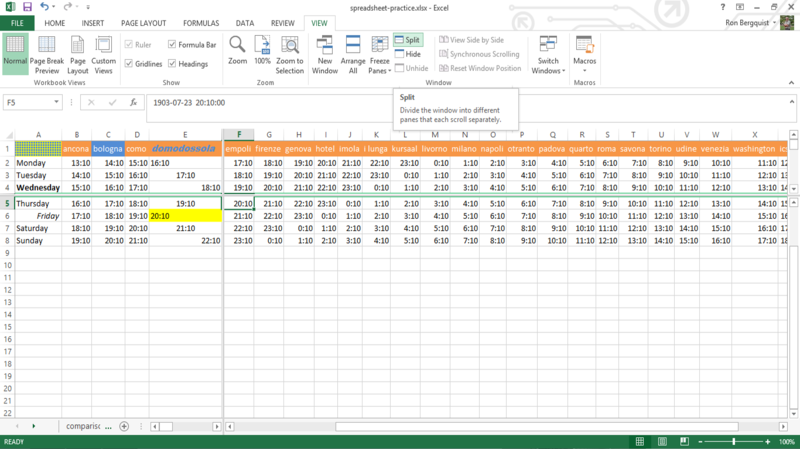 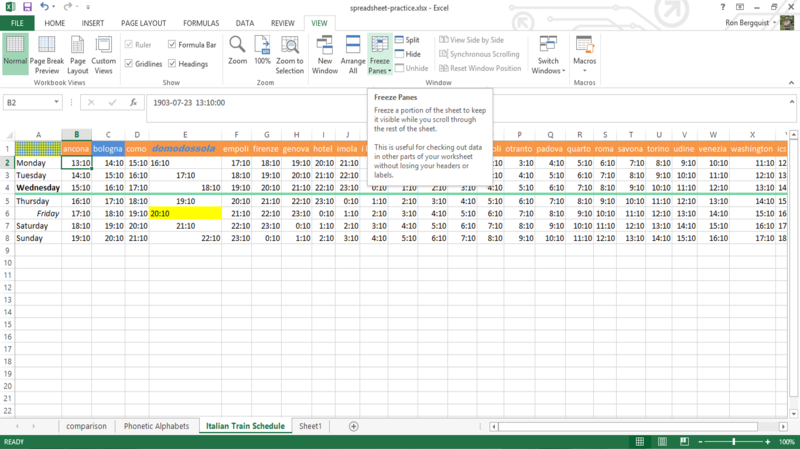 select cell(s) and use Standard Toolbar for fast formatting of currency/percentage & increased/decreased decimal. 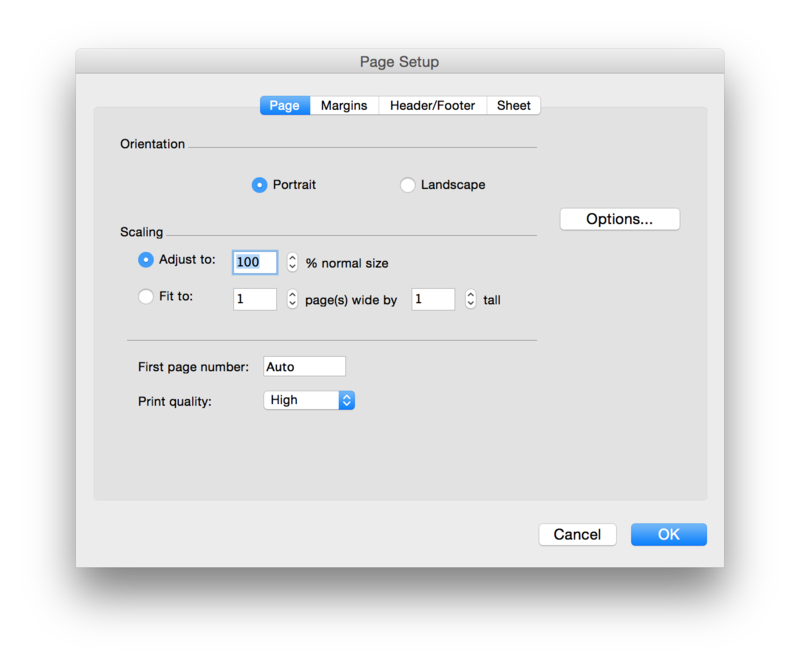 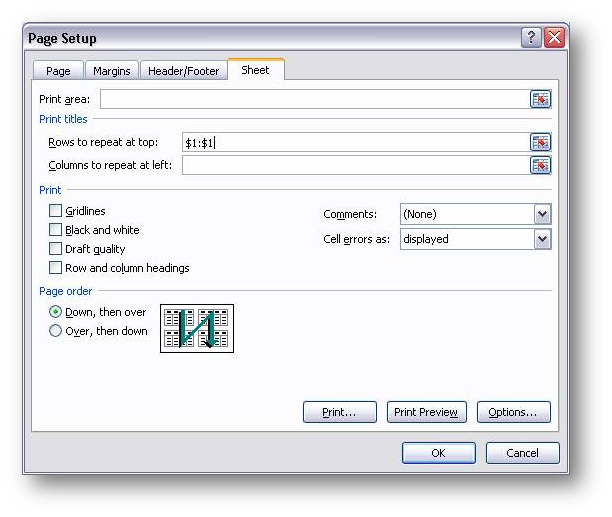 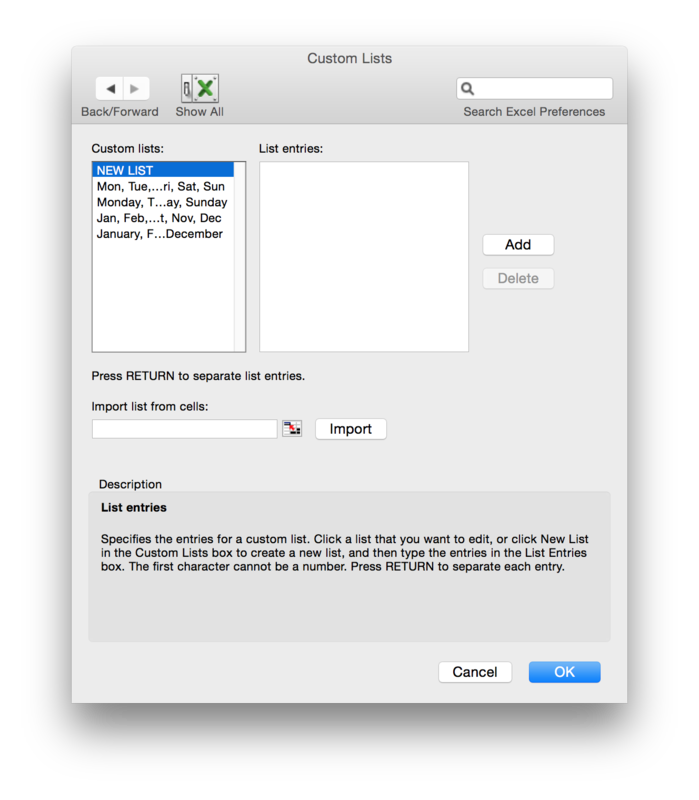 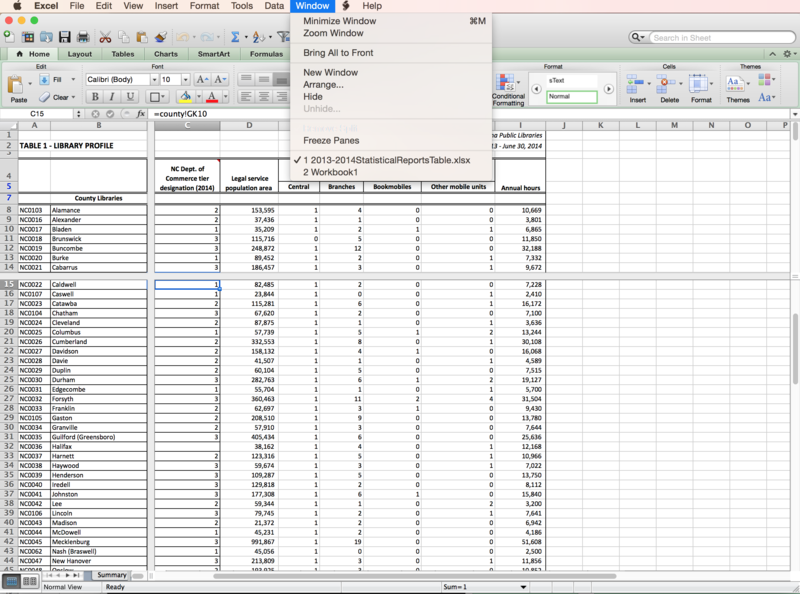 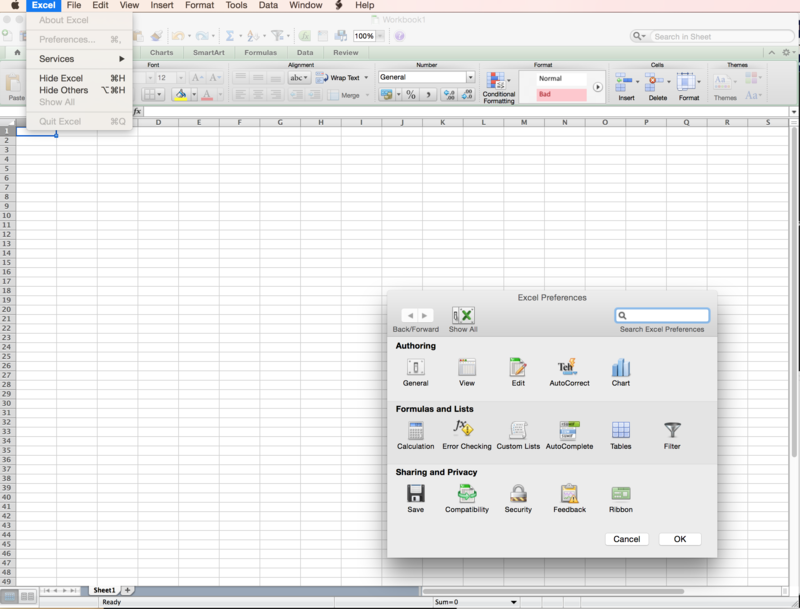 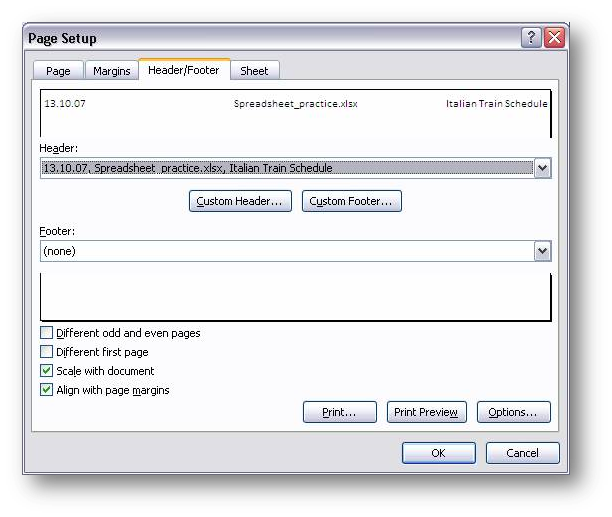 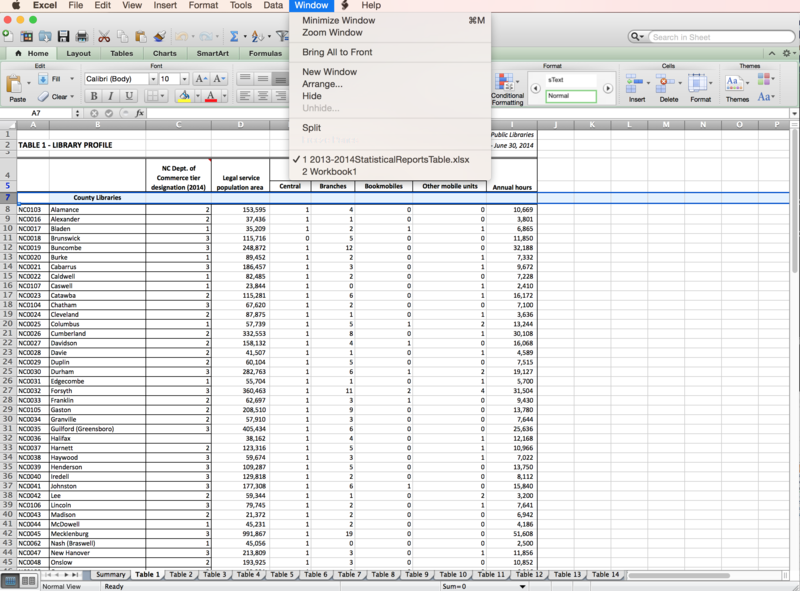 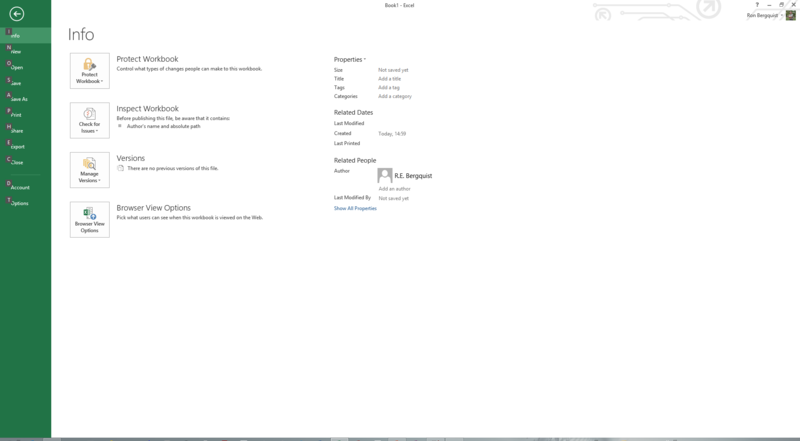 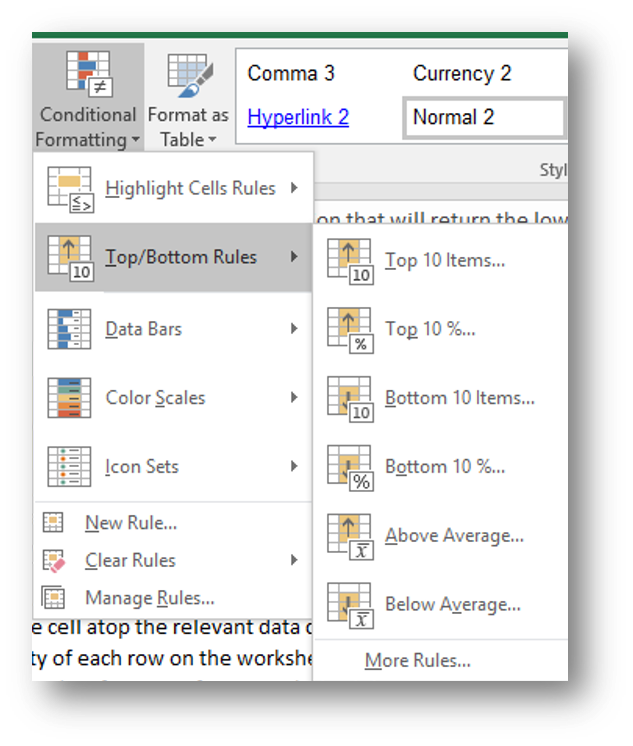 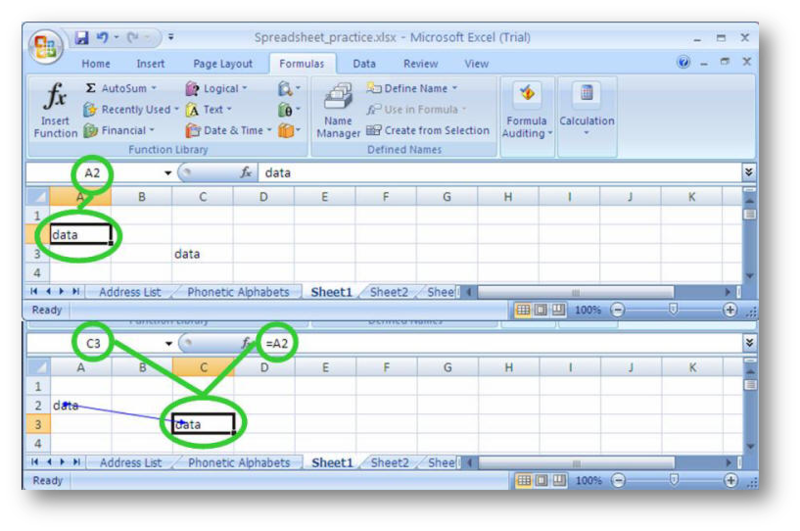 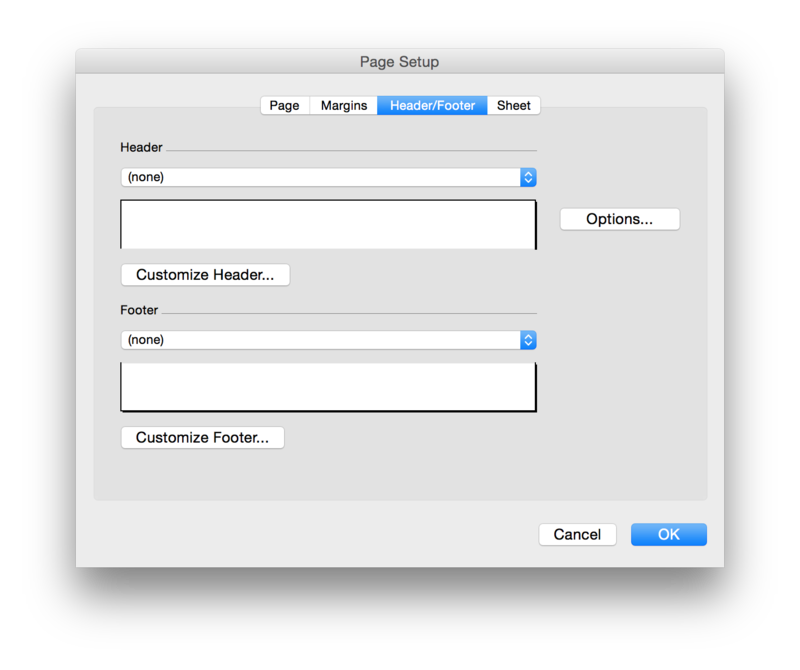 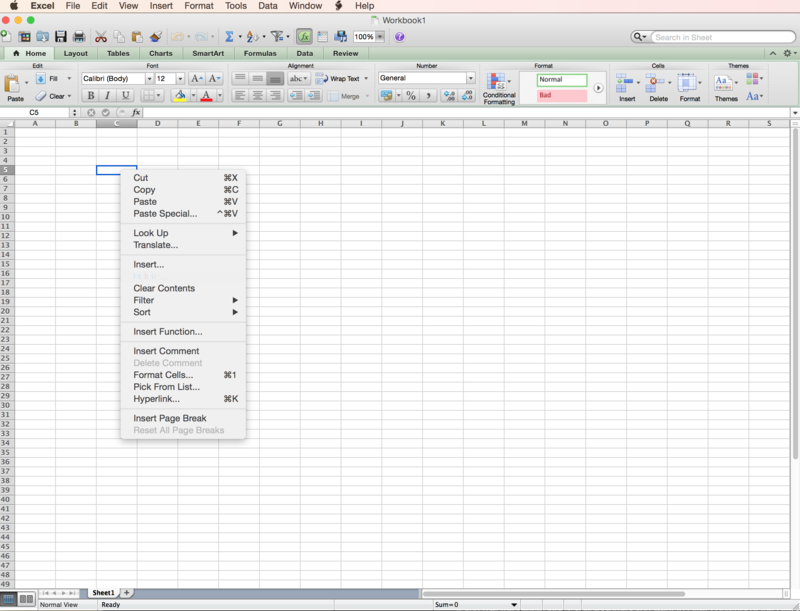 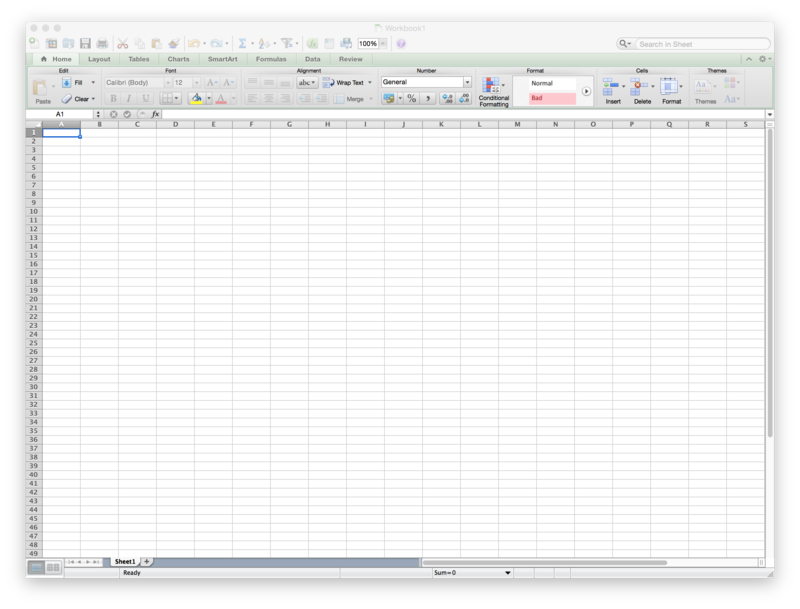 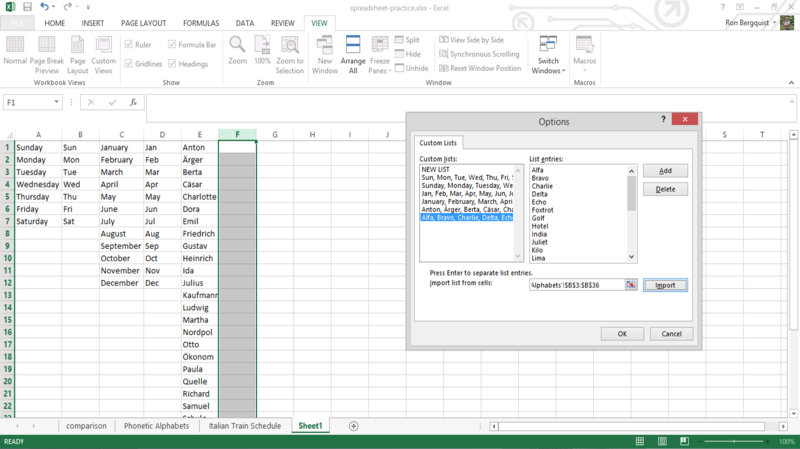 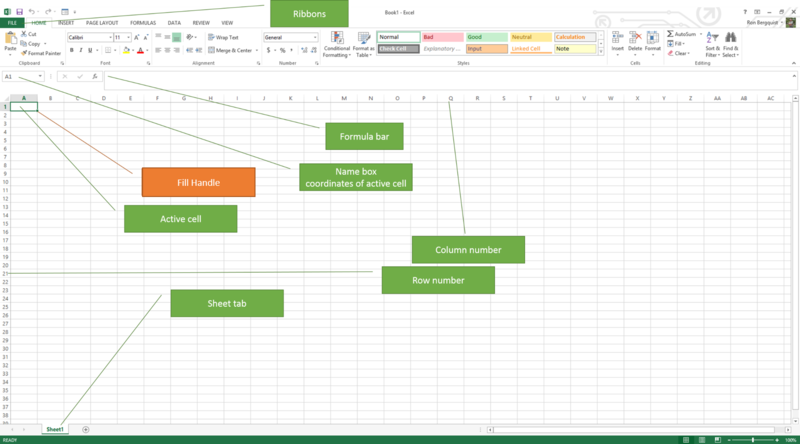 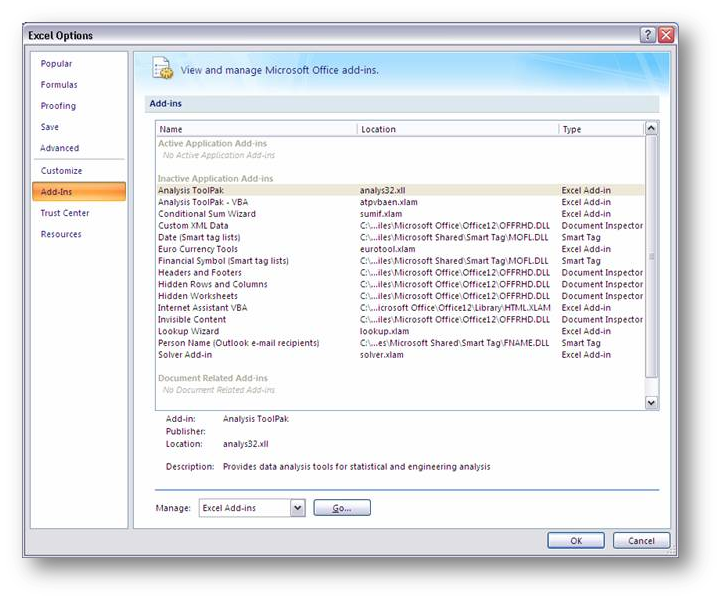 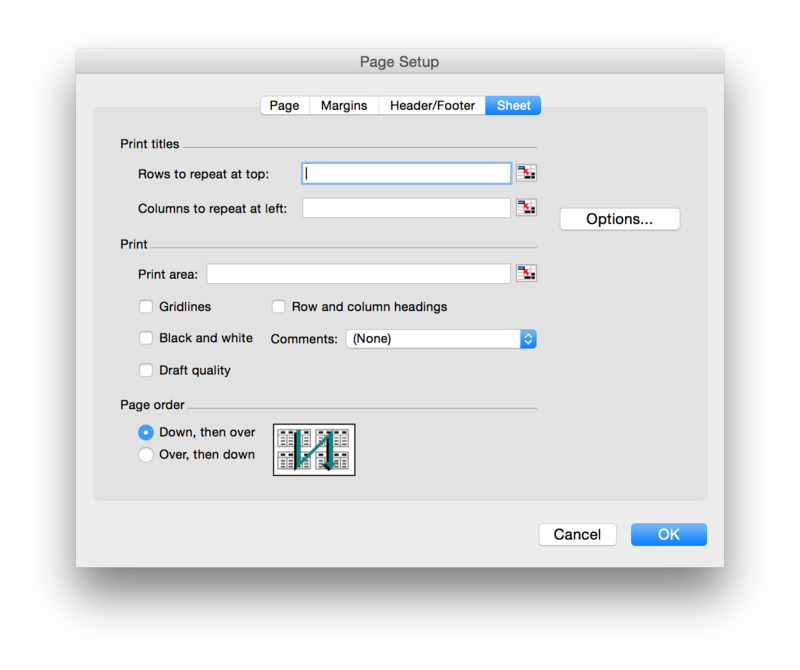 For additional formatting, select cell or cells & right click. 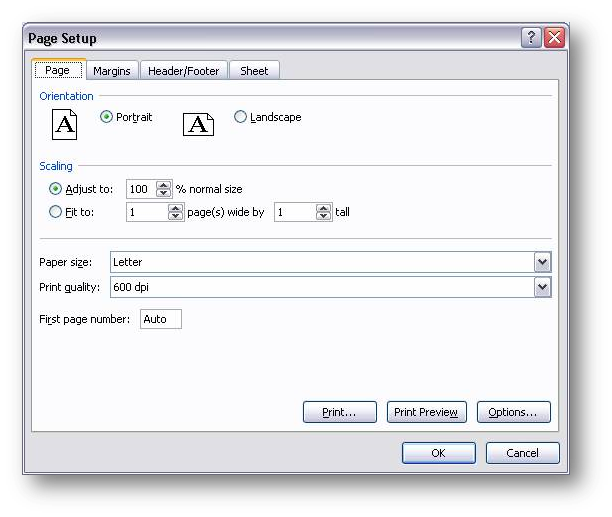 select Number tab. 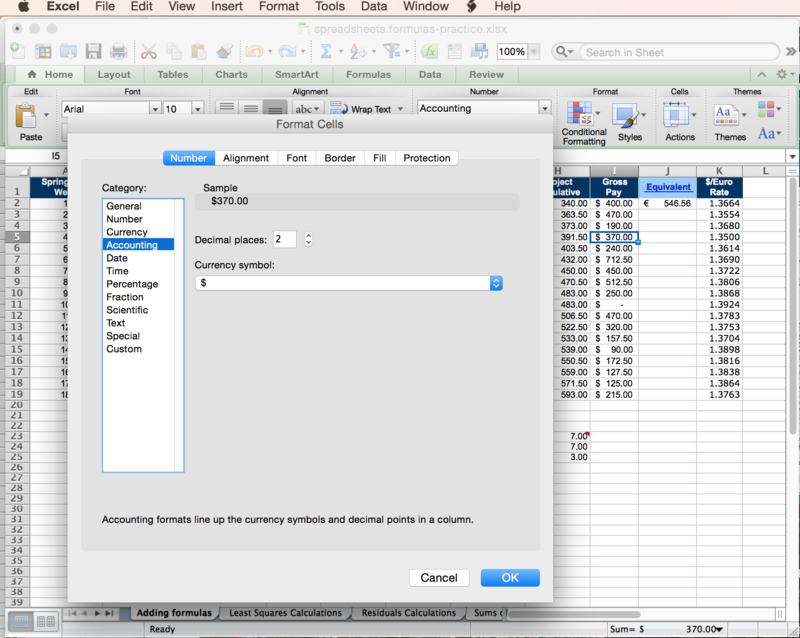 Modify category, decimal places, symbol, etc.